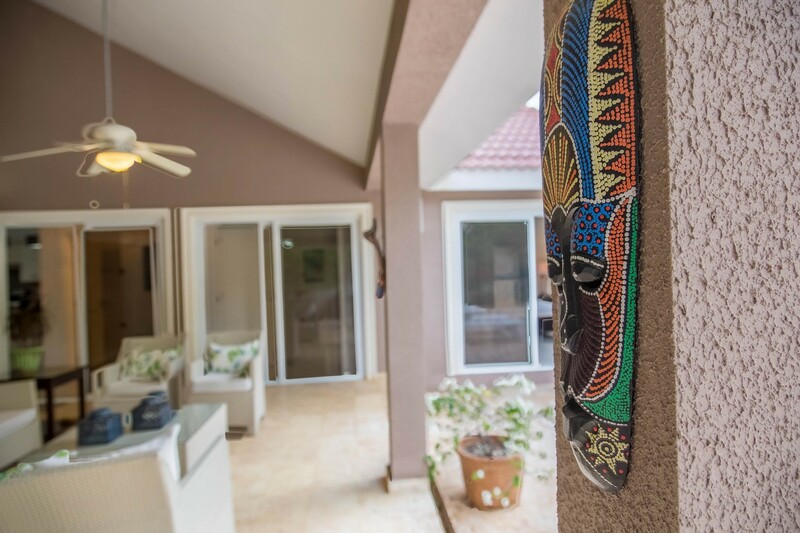 This exquisite custom-built Villa welcomes you. 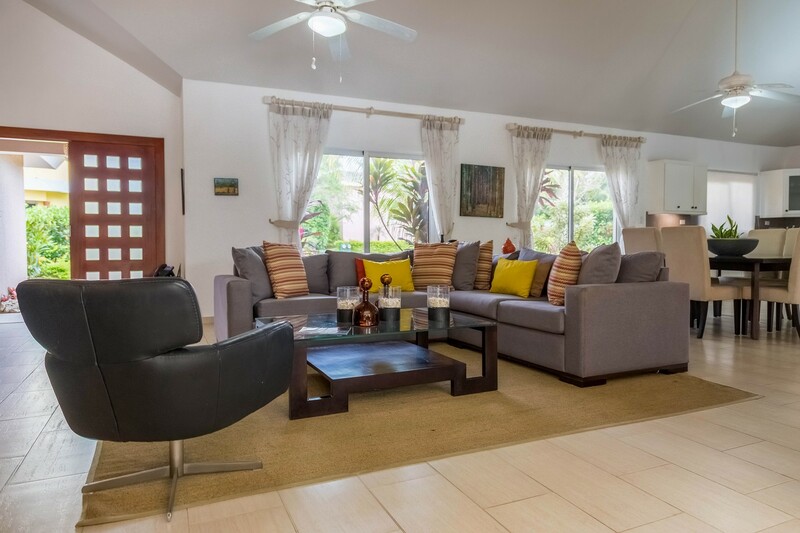 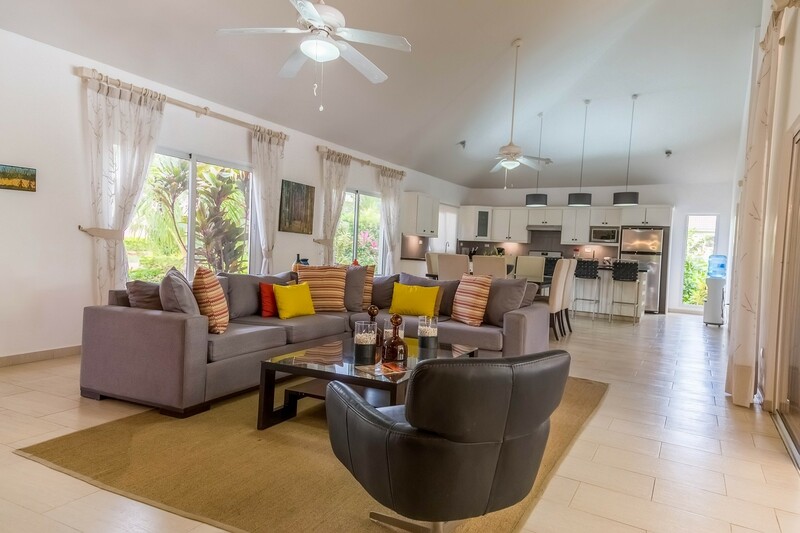 Relax on the enormous, covered terrace with sofas, a large dining area, and a complete outdoor kitchen, BBQ, and refrigerator. 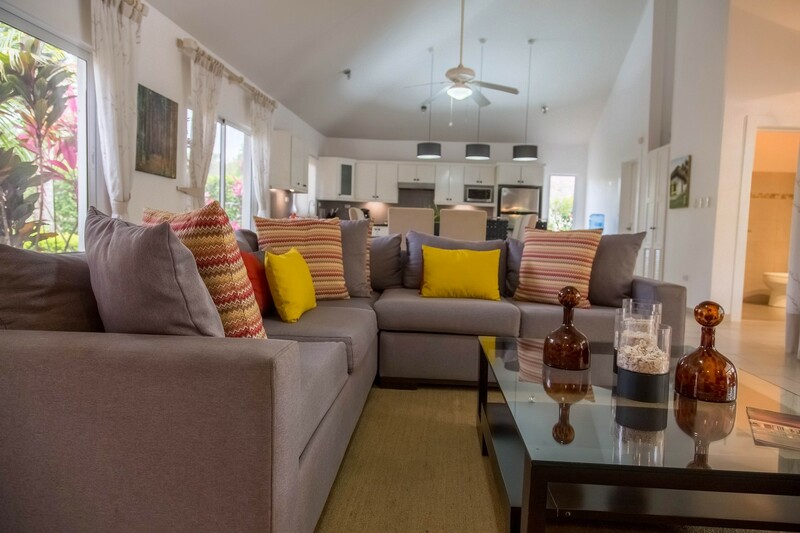 It's a secluded retreat! 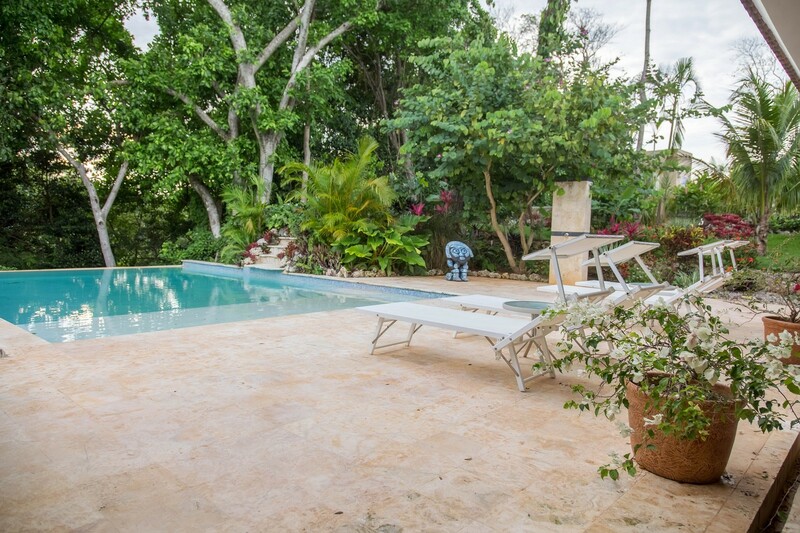 This villa backs a lush, tropical ravine. 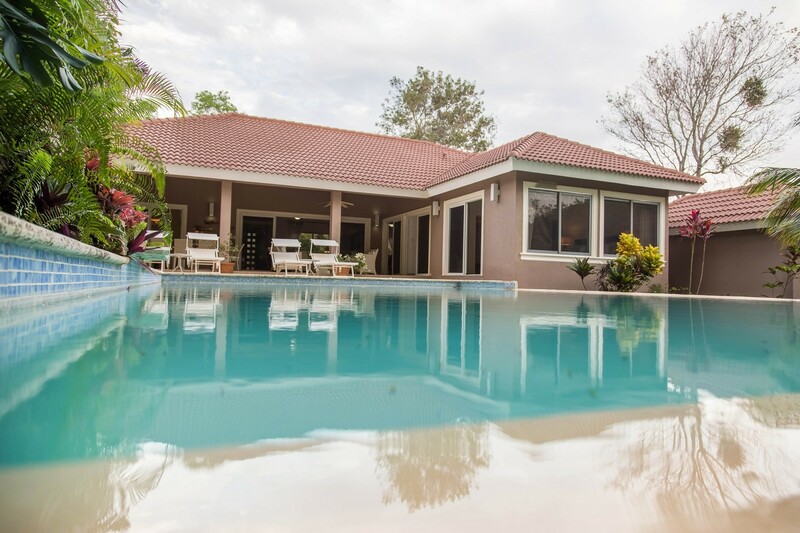 Watch as the double-sided infinity pool spills off into the distance. 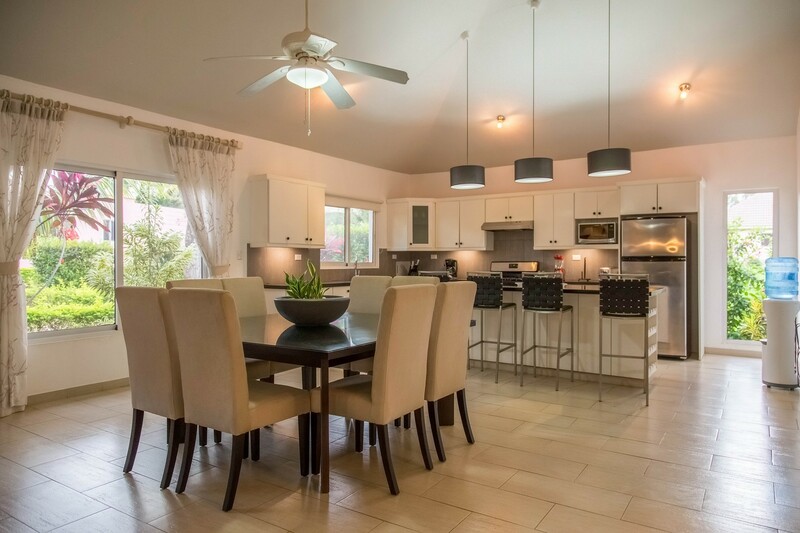 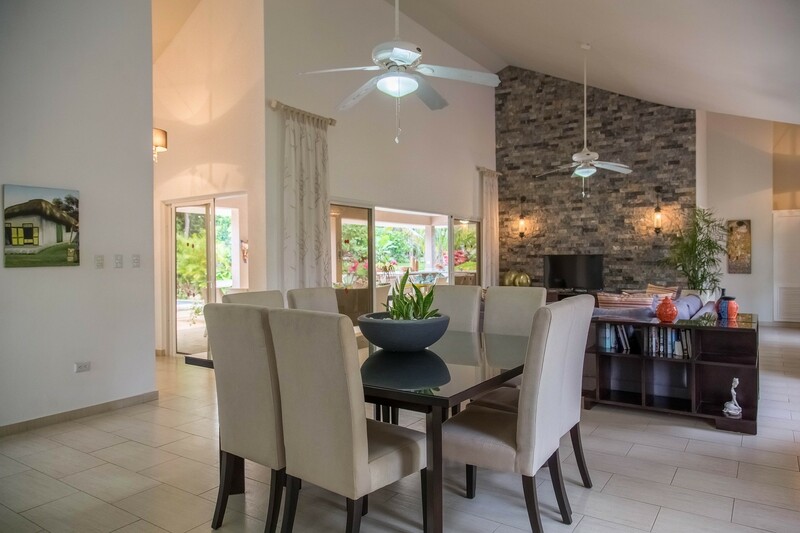 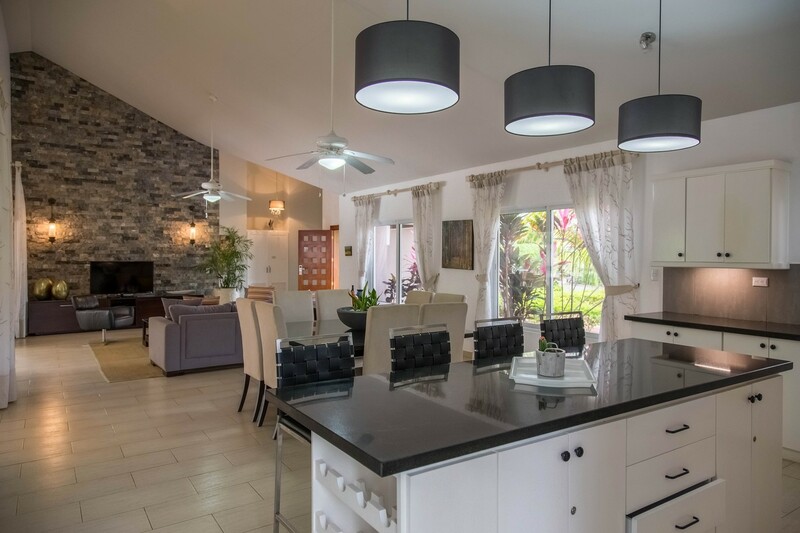 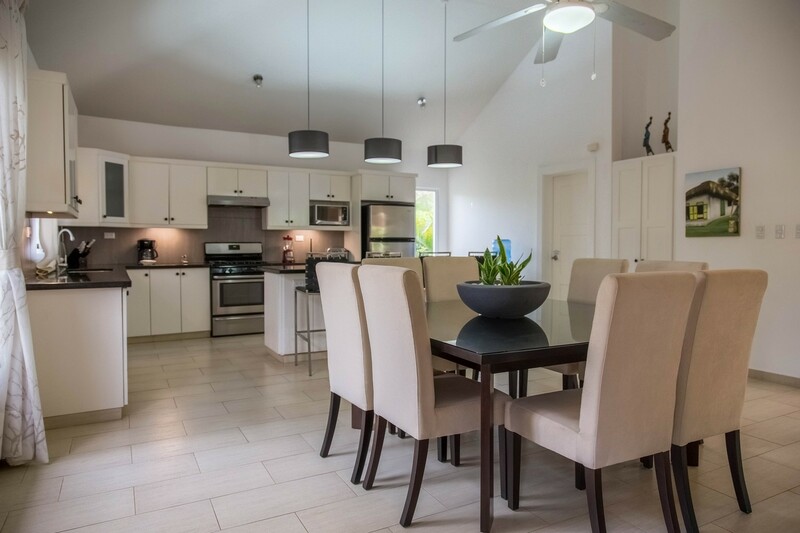 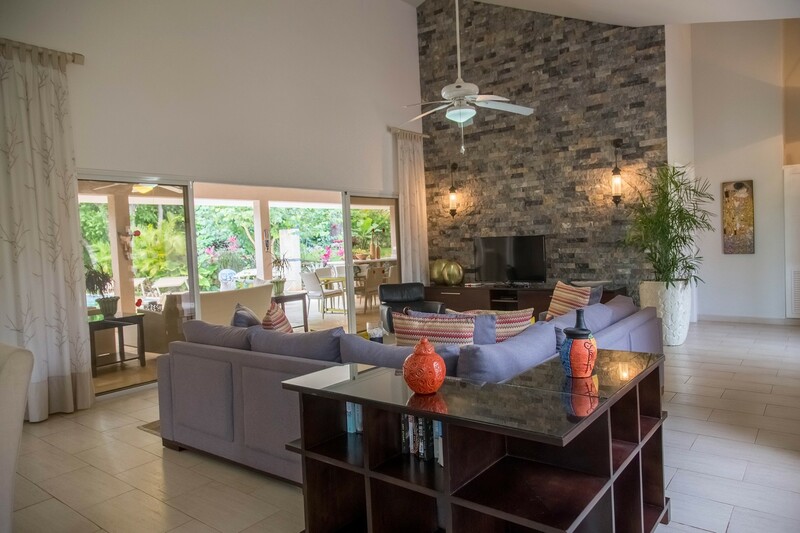 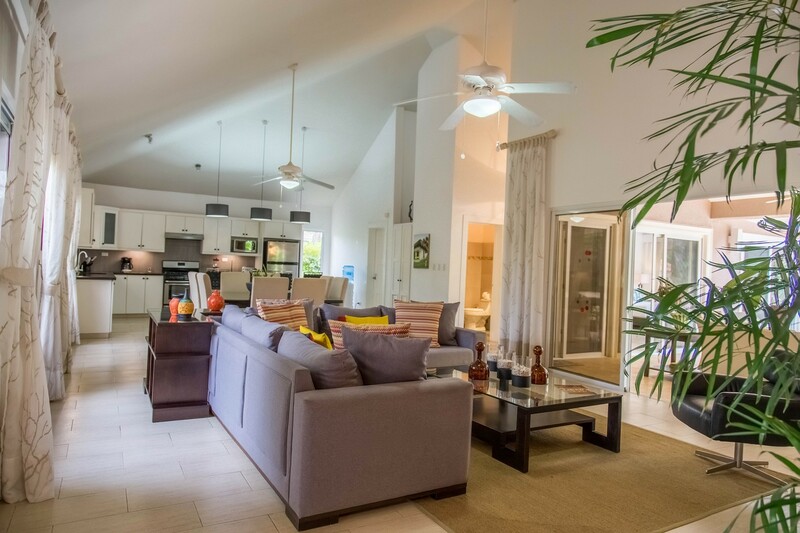 With high vaulted ceilings, the central area of the villa offers a contemporary kitchen, large dining room, and an elegant living room. 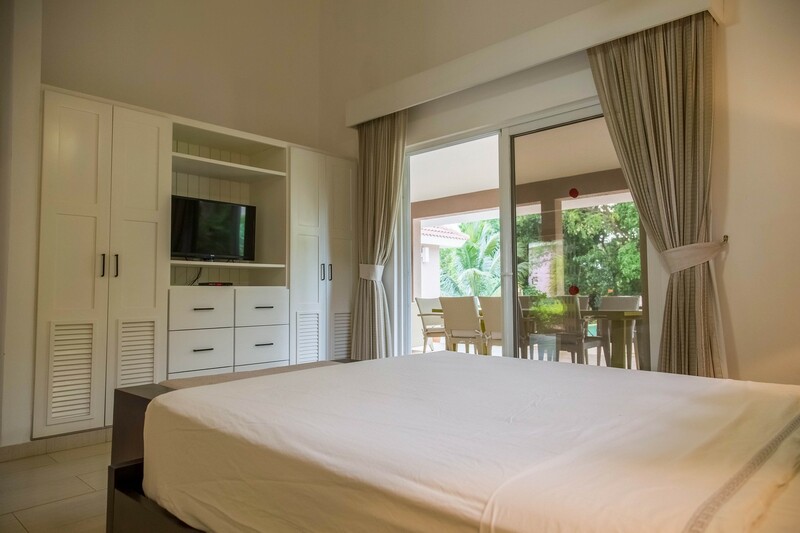 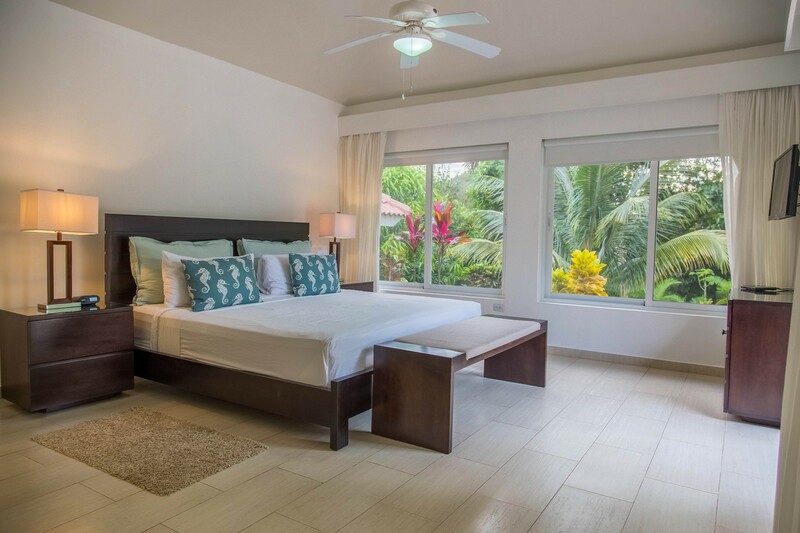 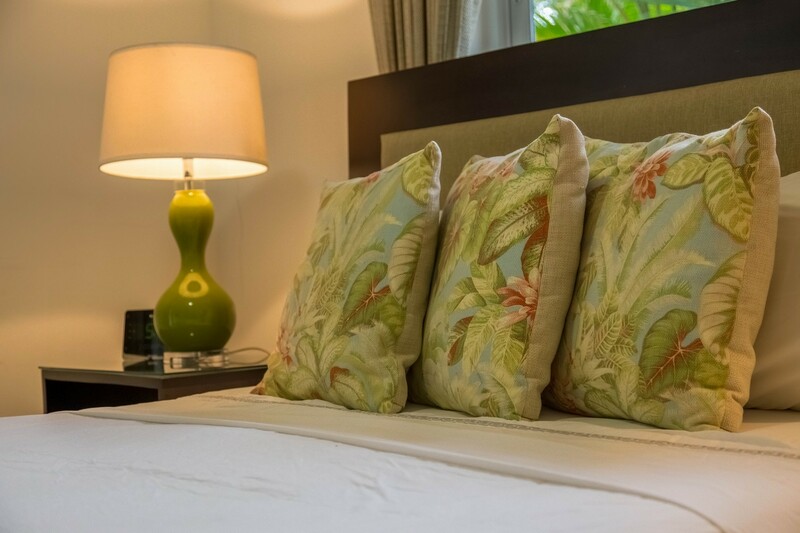 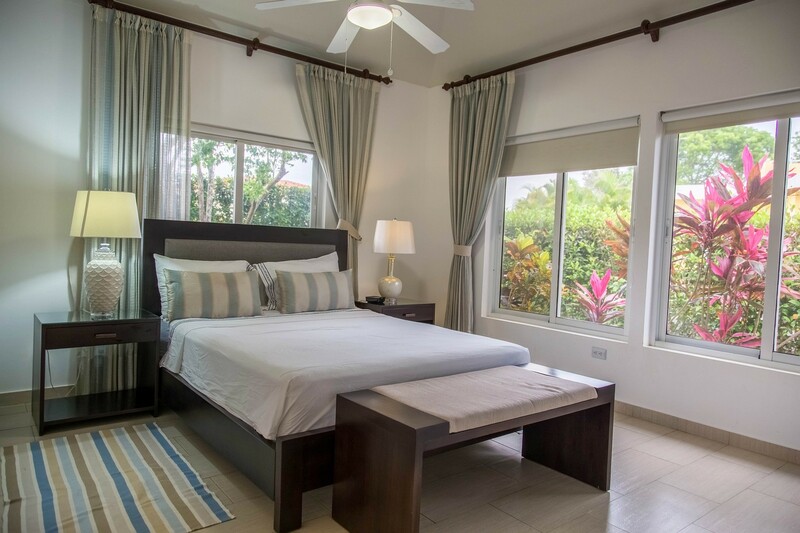 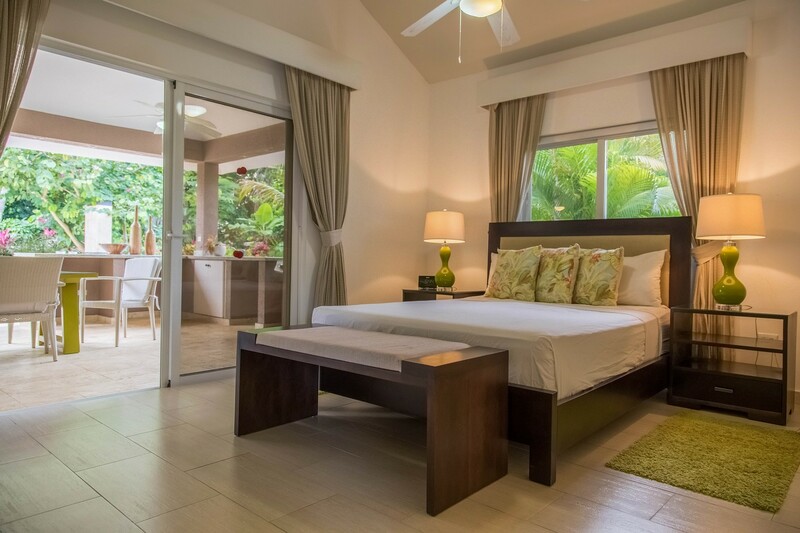 Complete with a large bathroom and walk-in closet, the master bedroom is a true retreat that provides stunning views of the adjacent tropical ravine, terrace, an infinity pool making it an extraordinary place to be. 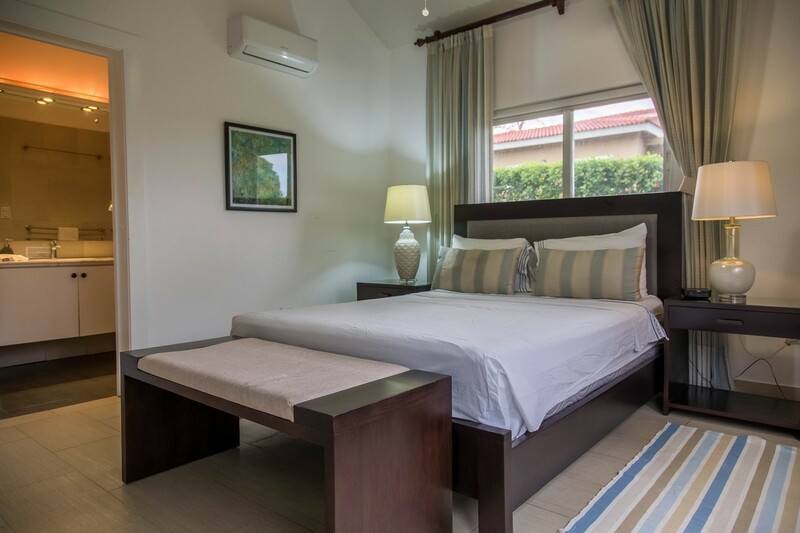 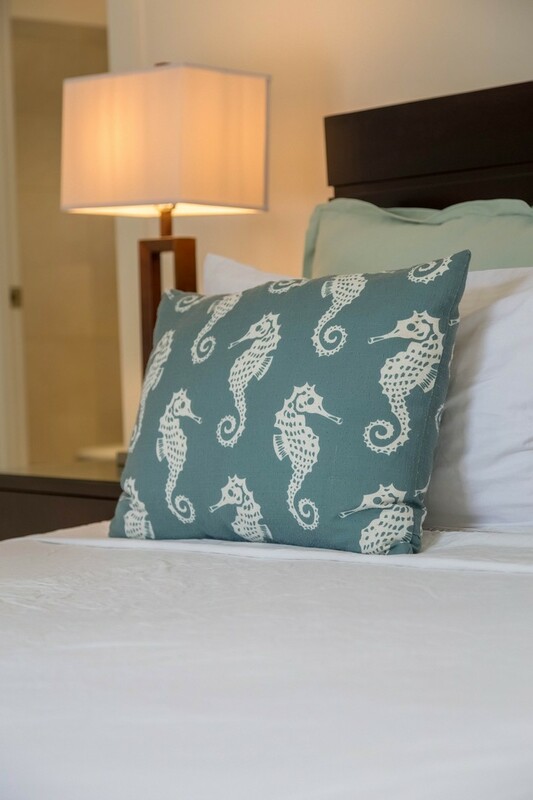 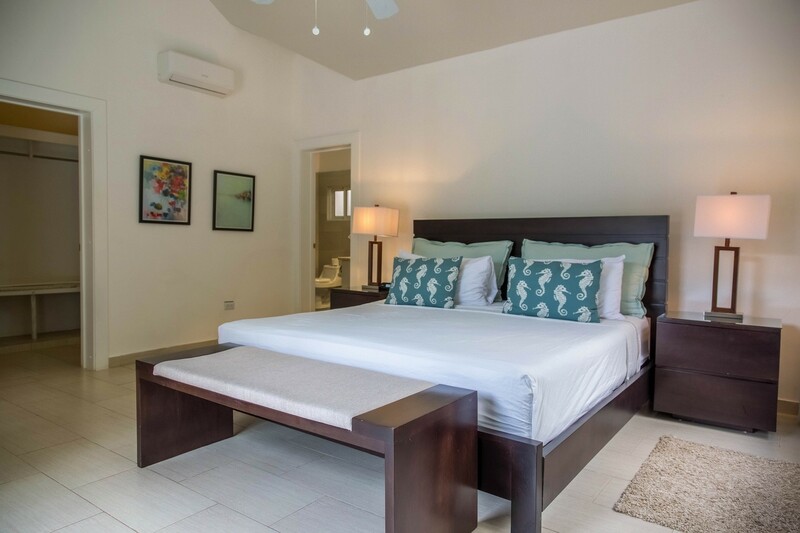 The other bedrooms offer maximum comfort, with private and contemporary bathrooms with queen-size beds. 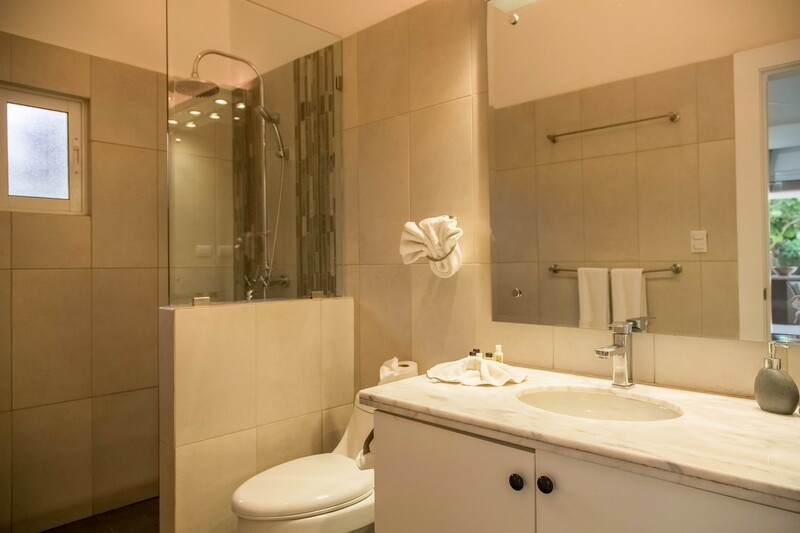 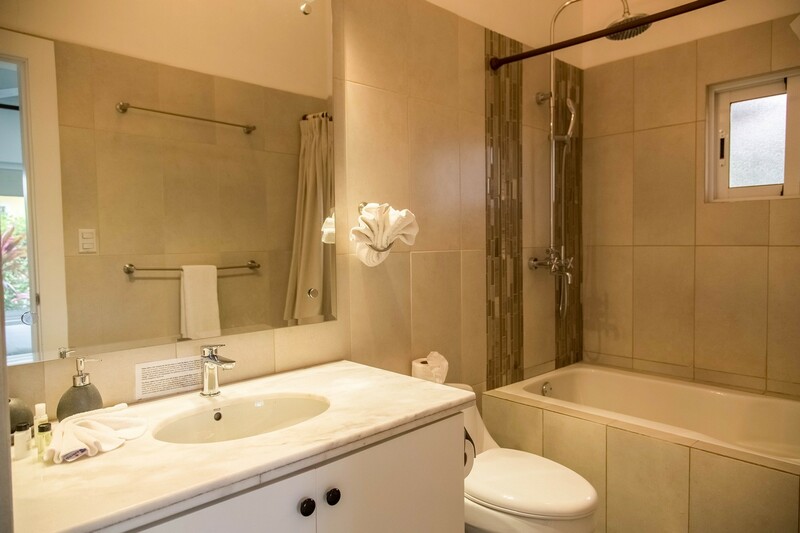 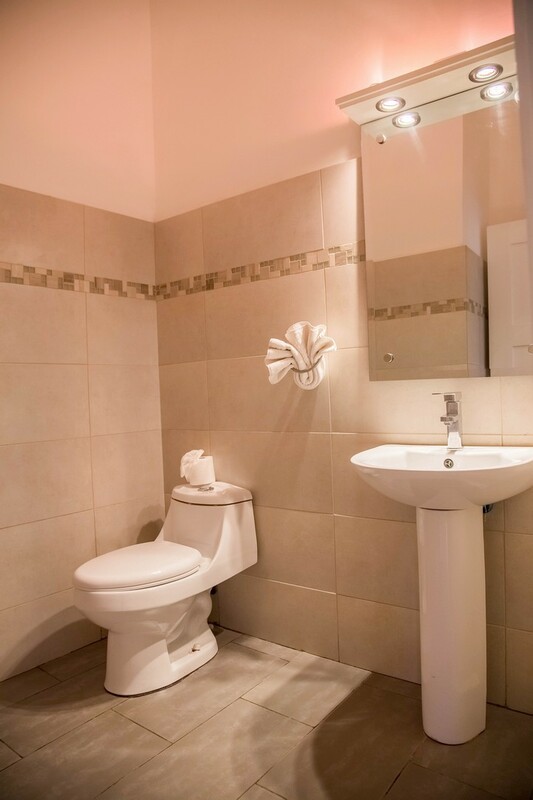 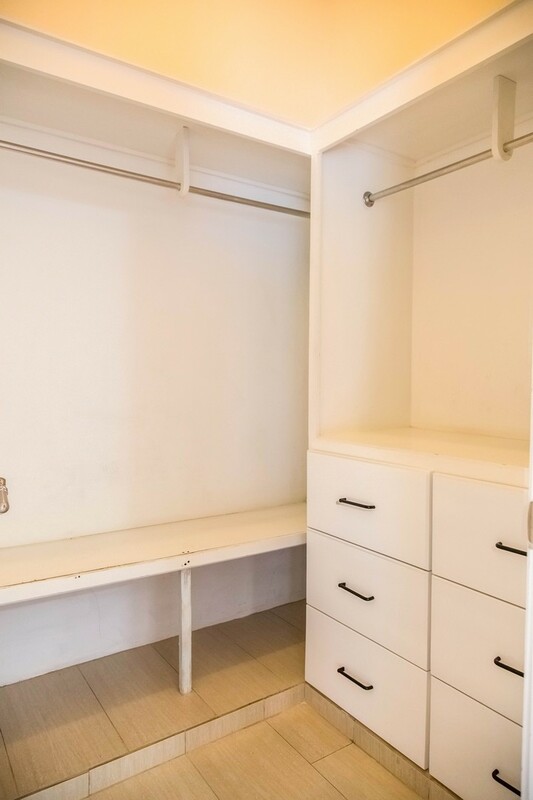 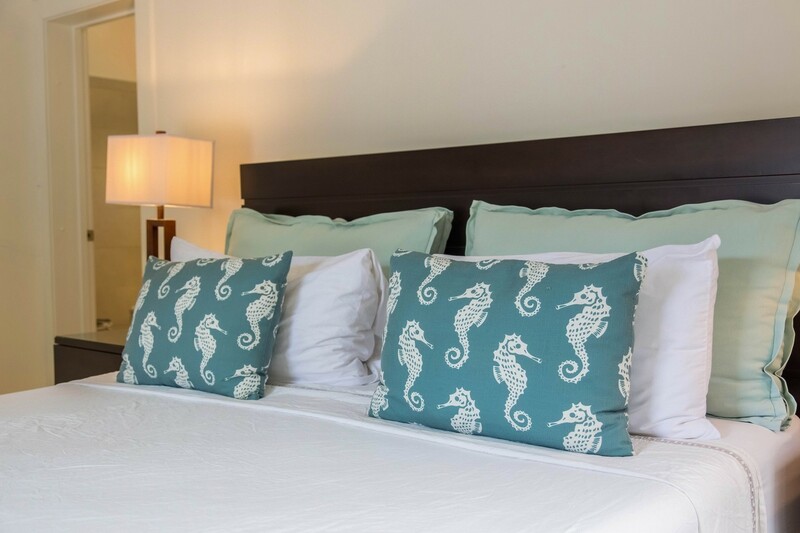 Everyone will feel comfortable in this luxury retreat. 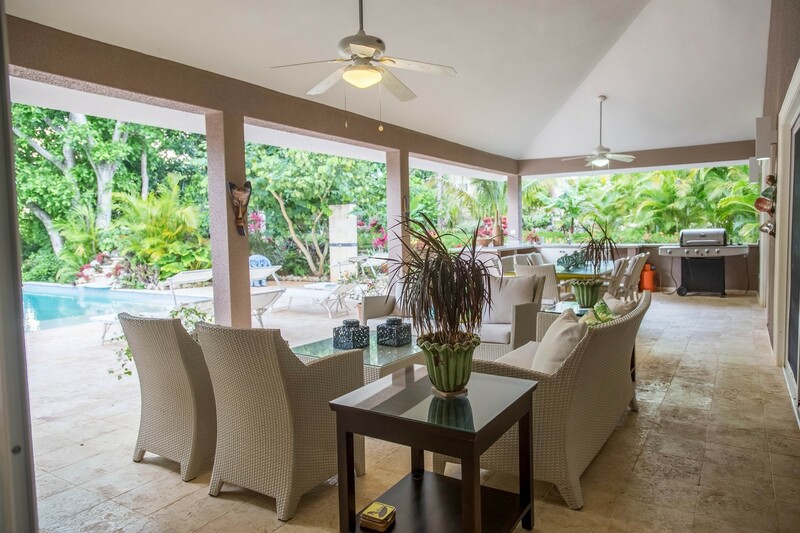 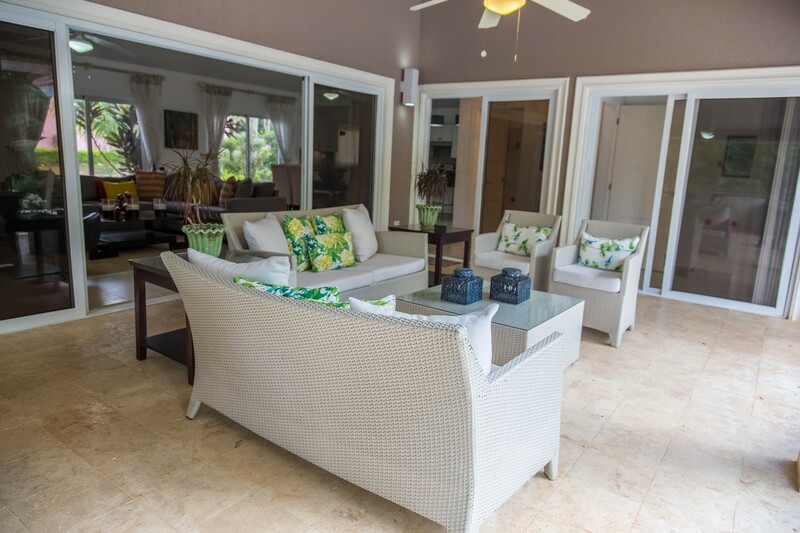 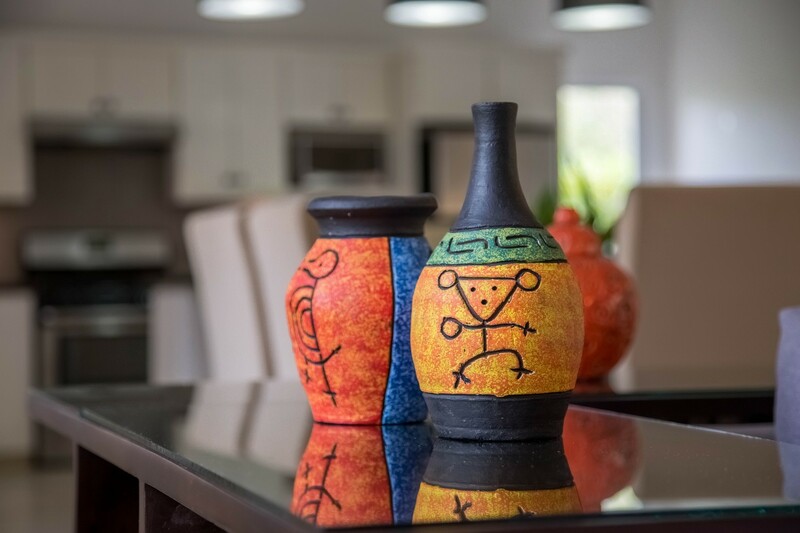 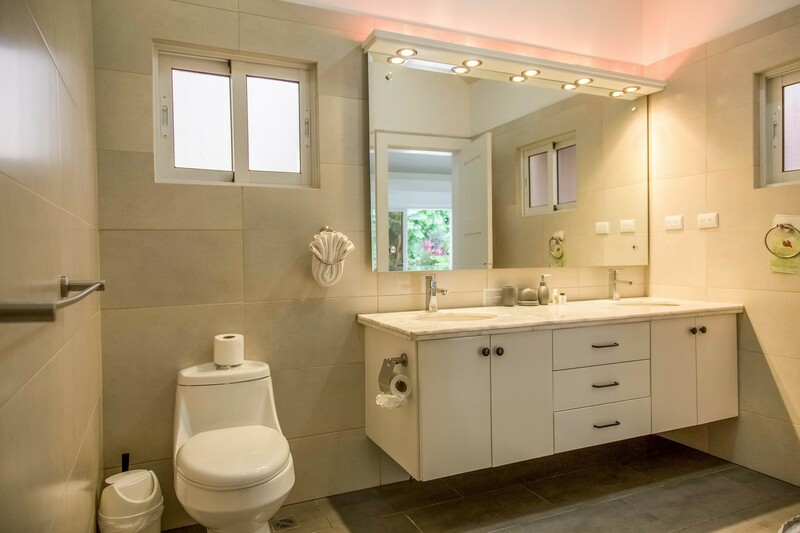 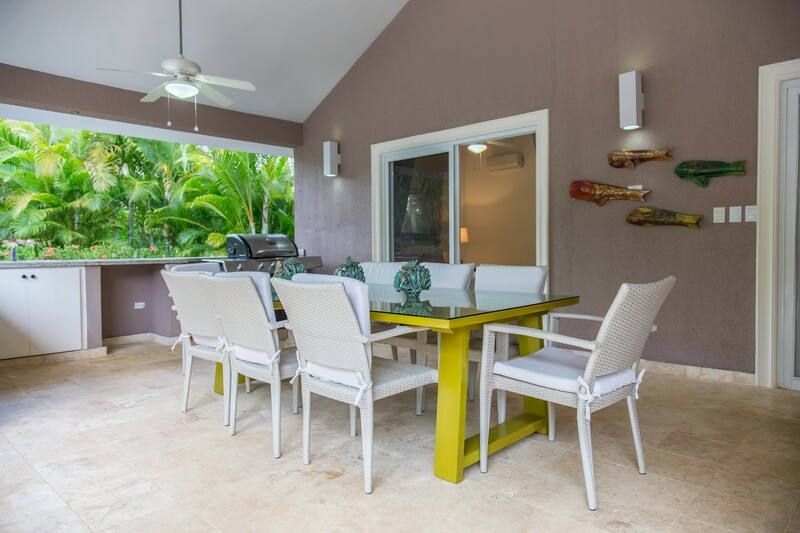 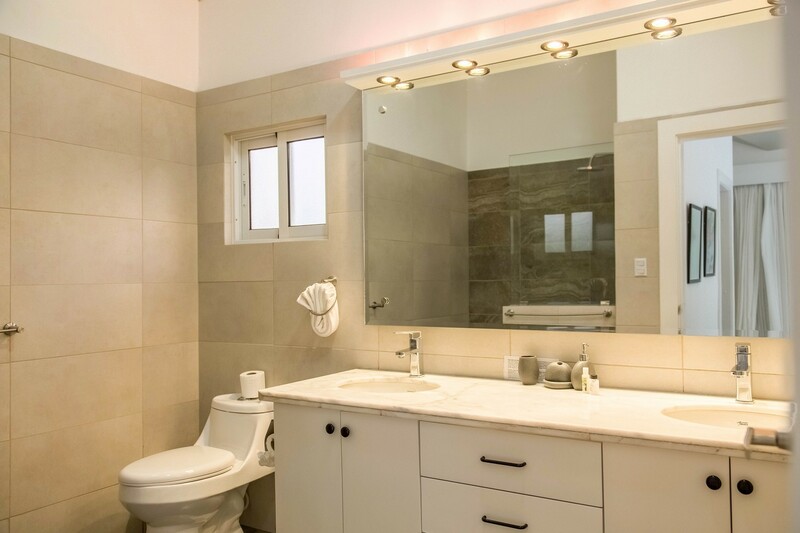 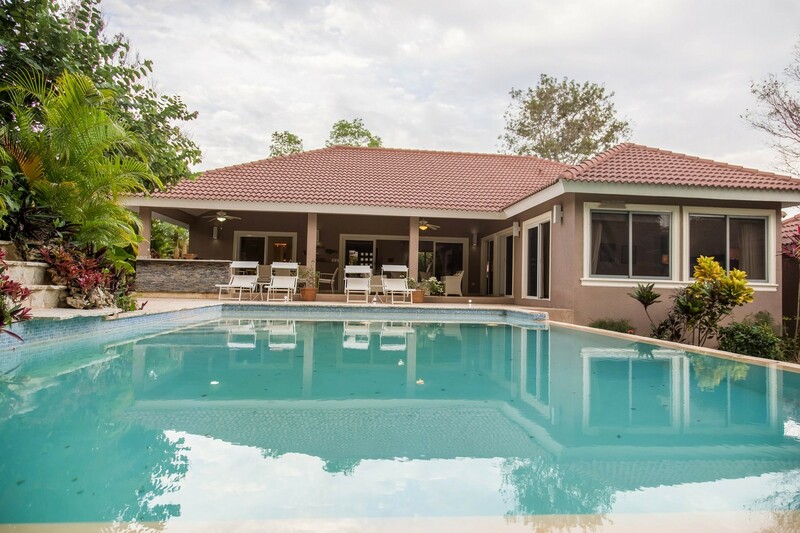 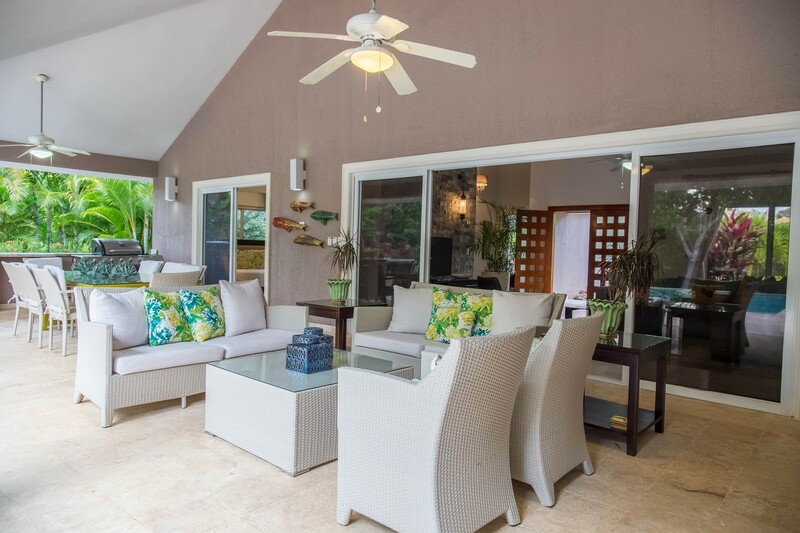 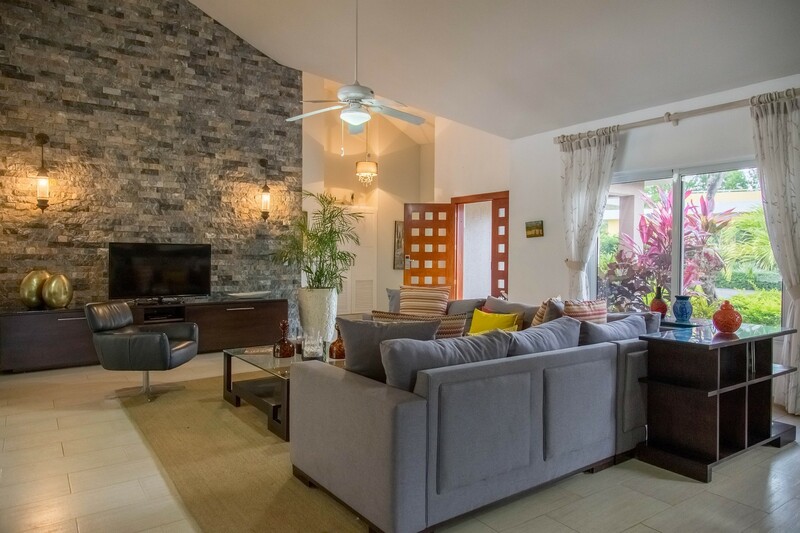 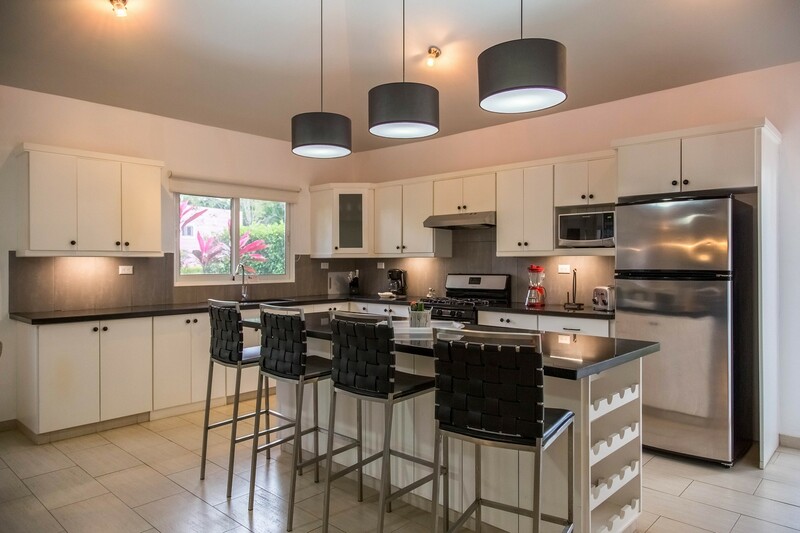 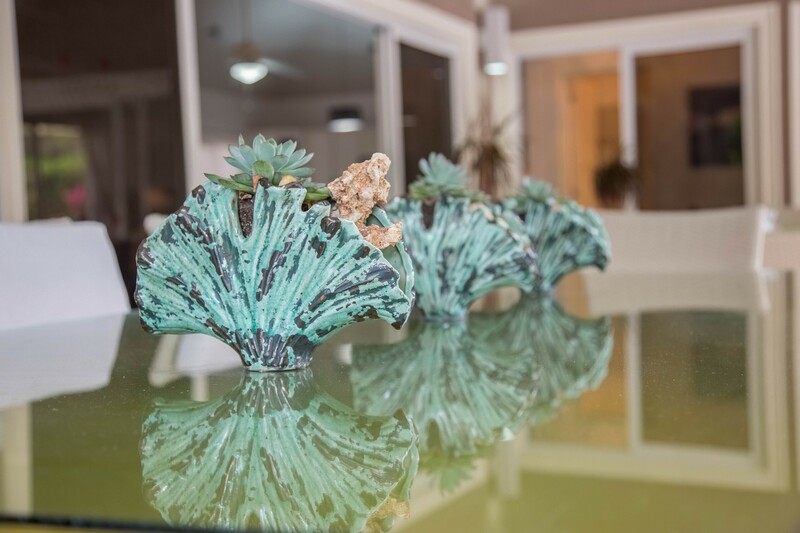 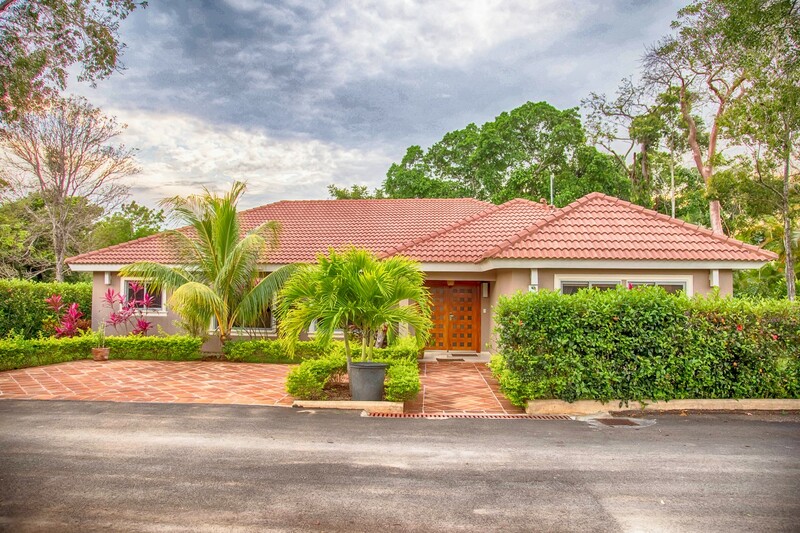 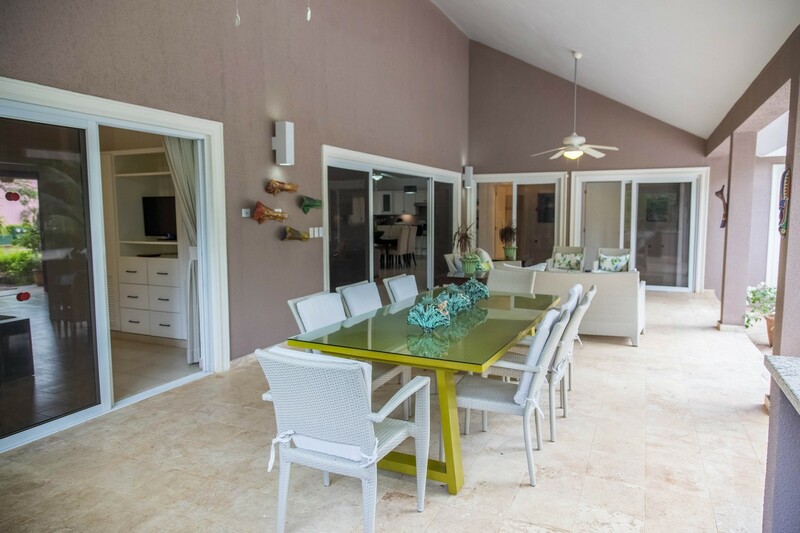 This custom villa is tastefully decorated, with relaxation and rejuvenation as its centerpiece. 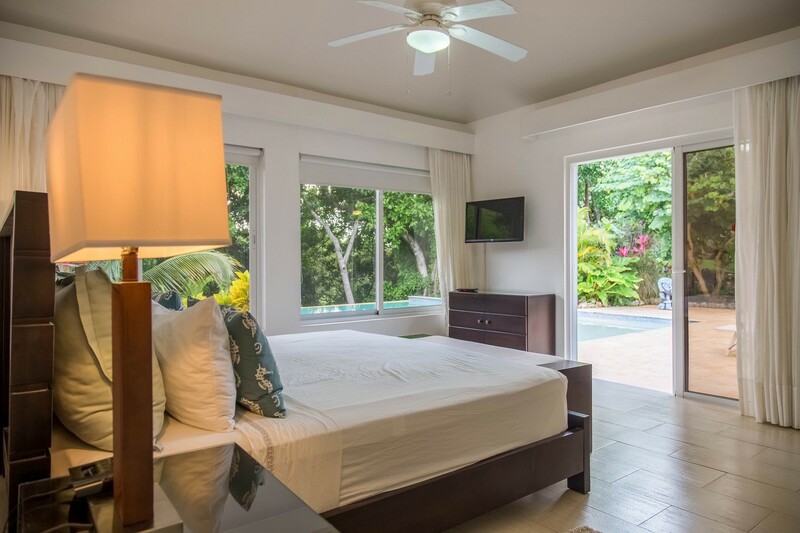 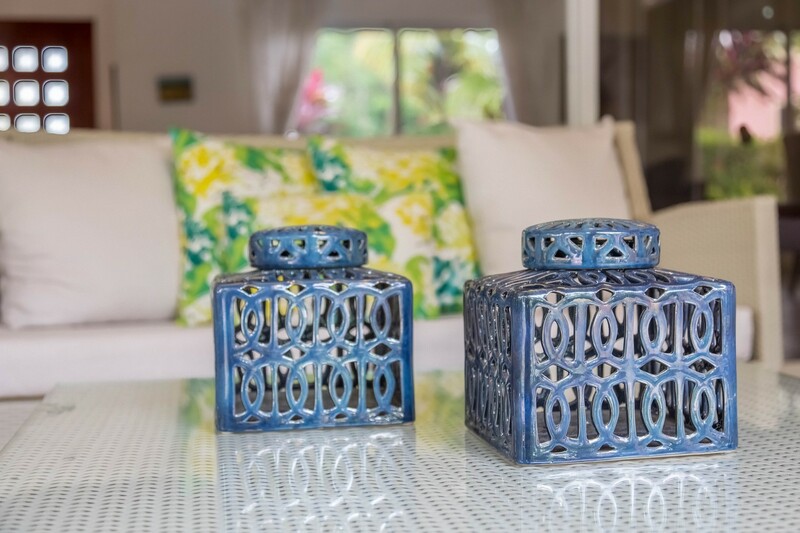  Experience for yourself that villa 760 is the perfect place to start enjoying your dream vacation.